Are you ready for Year End Processing in Sage ERP Accpac? As we are fast approaching the year-end of 2011, we want to make sure you are ready 2012. Here are some tips and checklist to help you along. We also have a webinar scheduled next week to review the steps and procedures to close out the year and create a new year in Sage Accpac. Create a New Fiscal Calendar - Accpac allows you to begin entering transactions for the new year without closing out the current year. But you must first create a new fiscal calendar in Common Services before entering transactions for 2012. General Ledger Closing - While it’s a good idea to close modules and purge historical data in a timely fashion, your General Ledger can remain open as long as you need while awaiting final processing in other modules or audit adjustments. Check Your Version Number - closing procedures can vary depending on the version of Accpac you’re currently running. So be sure to check your version number and service pack before starting year end. Back Up Your Data - before you begin any year end process, be sure to execute a complete back up of your database. You should also test the back up to ensure it was successful and the data is readable. The only way to “reverse” year end processing is to restore your data from a back up. So do it now! Check Data Retention Settings - Accpac retains historical data based on the version you’re running and the settings you’ve configured in each module. So it’s a good idea to double check your settings so you don’t lose important data during year end close. 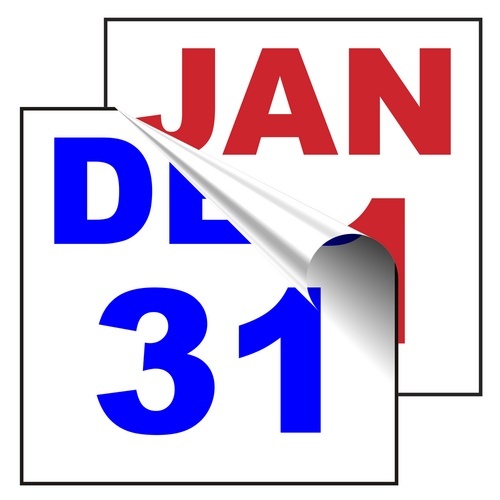 Remember, We Are Here to Help - As you begin year end closing procedures and prepare to start fresh in 2012, be sure to contact us if you need any assistance during this important time of year. As your software and technology partner, we’re here to help!